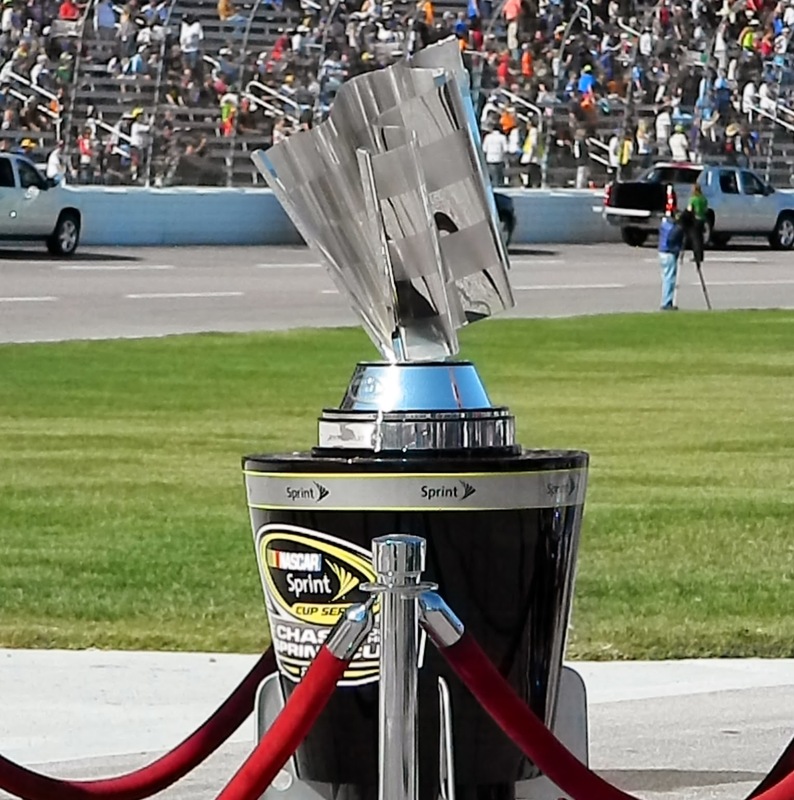 Poised on the threshold of the 2014 NASCAR season, the thought of choosing champions seems premature at best, but that's how we do it. That's kind of how everyone does it, really, because if we waited until the season started, it wouldn't be as satisfying to be right at the end of the season. Last season I picked Ty Dillon in the Truck Series and he finished second, so I was close. I chose Austin Dillon for Nationwide and despite the fact that Sam Hornish Jr. had a win, 3 more top fives and three more top 10s than Dillon, the driver of the No. 3 AdvoCare Camaro had one fewer DNF than Hornish Jr., giving him the title. I picked Clint Bowyer to win the Sprint Cup championship. Sigh. We'll just forget that happened. Let's hope I don't curse anyone this year. A patchwork roster of drivers makes choosing a champion from the ranks of the Truck Series especially difficult this season. It's hard to tell who's running and who's not! 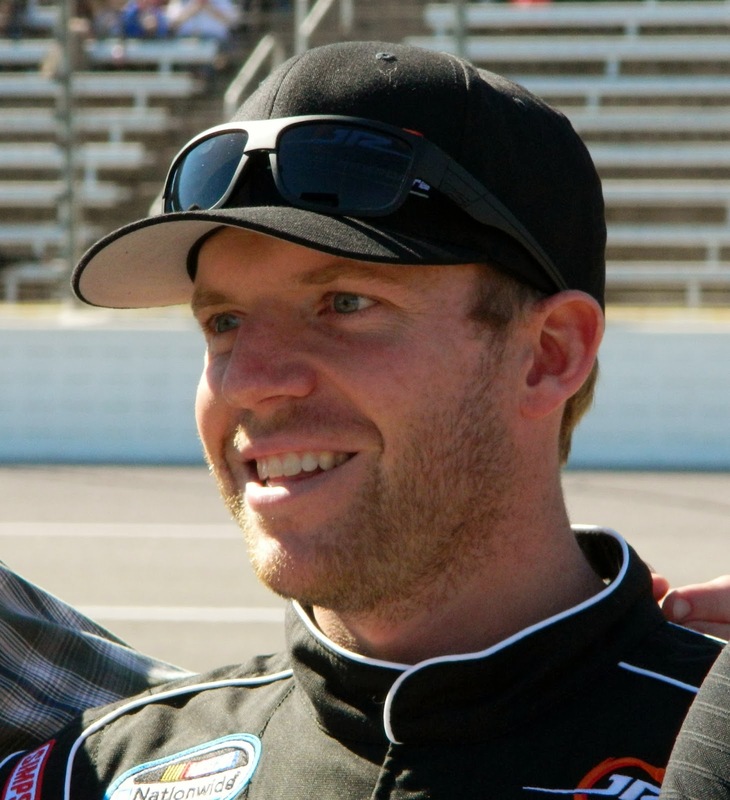 Many of last season's competitive drivers moved on to Nationwide teams. Some teams shut their doors altogether for lack of sponsorship. 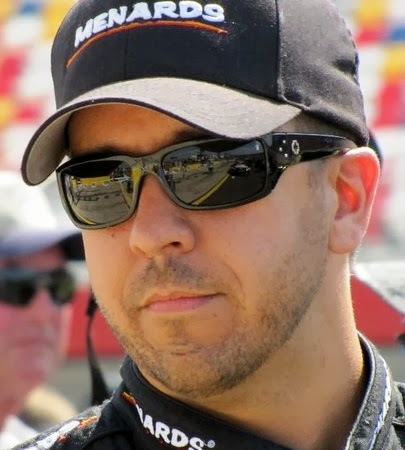 Others are on the ride-share plan, giving those drivers little chance to score a Driver's Championship against full-time teams such as defending champ Matt Crafton. So I'll choose Crafton, whose consistency in 2013 earned him his first title in 13 seasons of Truck Series racing. While Darrell Wallace Jr. and Ryan Blaney may challenge him, they will need to step it up to beat the veteran Crafton. It's a shame that Jeb Burton probably won't run the whole season, because he'd be right up there in the mix. Rookie of the Year will be Ben Kennedy, one of the few rookies with a full-time ride for the season. The Nationwide Series landscape looks much different in 2014 than it did in 2013. Still loaded with talent, many of the drivers are either veterans who haven't quite been able to meet the challenge of beating Cup drivers on any given weekend, or they are rookies up from the Trucks or the K&N Series. With full-time teammate Chase Elliott and a ride-share team that includes Kasey Kahne, Kevin Harvick and Dale Earnhardt Jr., JR Motorsports is arguably the strongest it's ever been. James Buescher's experience in Nationwide cars will give him an edge over Ty Dillon, Chase Elliott and Dylan Kwasniewski in the Rookie of the Year competition. I think it's enough of an edge to make him both my dark horse pick and my ROTY pick. Last year's introduction of the Gen-6 car made it hard for me to pick a champion, but this year's changes to the Chase structure make it part handicapping, part crap shoot. While I believe that the best of the best will make it to that final showdown, what happens from there is anyone's guess. Don't get me wrong - the past three seasons have come down to the final laps of the final race, but those battles were between two drivers with a third lurking, waiting to pounce if the right circumstances arose. This year's winner-take-all finale creates a set of challenges for those four teams. Drivers that survive the Challenger, the Contender and the Elimination rounds to make it to the Sprint Cup Championship will need the luck of the Irish - or Jimmie Johnson's fabled horseshoe. Earnhardt Jr. 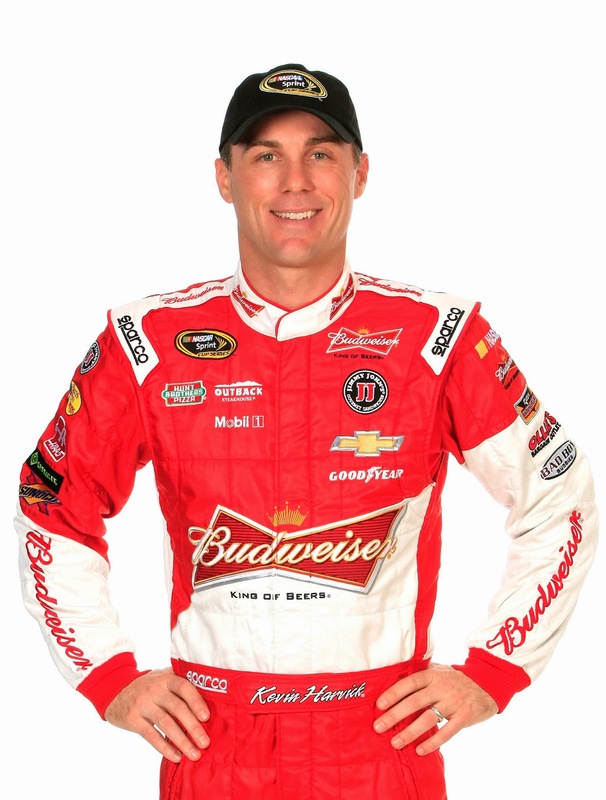 I believe that it will be an epic battle - I hope that it will be, anyway - and in the end...I am predicting that Kevin Harvick will finally bring home the Sprint Cup. The Sunoco Rookie of the Year battle should be epic as well, with (in alphabetical order) Justin Allgaier, Michael Annett, Alex Bowman, Austin Dillon, Parker Kligerman, Kyle Larson, Ryan Truex and Cole Whitt vying for the title that in recent years hasn't held a lot of significance. Allgaier and Annett may make some noise. Kligerman and Truex may have good runs, but when it comes down to it, the two drivers who will be competitive every weekend will be Austin Dillon and Kyle Larson. Of the two, Dillon has more experience and superior equipment so I'm calling it for Austin Dillon as ROTY. And there you have it, folks. My picks for the 2014 NASCAR season. Now let's go racing, y'all!